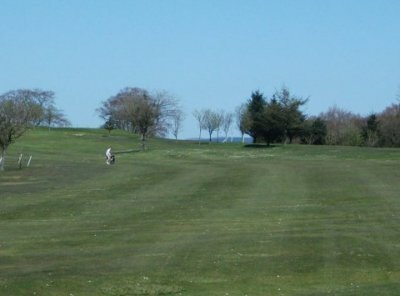 Welcome to the Lockerbie Golf Club website. 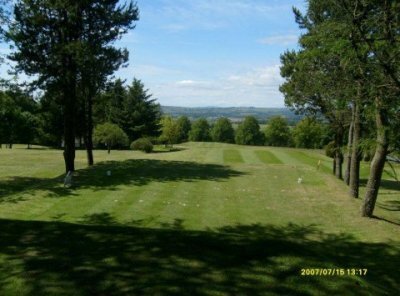 Founded in 1889, Lockerbie Golf Club is a very pleasant parkland course with a Par 67.Gents SSS 67 ladies SSS 69.It is on an elevated setting which affords stunning views over the Annandale Valley and south to the Lake District hills. 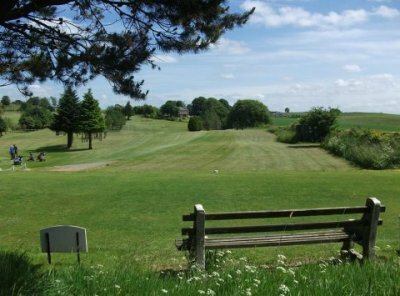 It was designed by the legendary James Braid and in 1986, a further nine holes were added. The course has several hazards including tree lined fairways, a pond and contours contributing to an interesting layout. 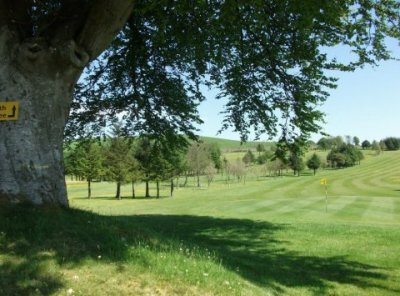 Lockerbie Golf Club is situated on the east side of Lockerbie, just one mile and 5 minutes from the north and south exits of the M74. This is a very friendly course where all visitors will be made welcome by our friendly staff, arrival. We hope that you enjoy your time at Lockerbie Golf Club and look forward to welcoming you. Images of lockerbie Golf Club. Monday to Friday £22.00 £27.00.